As we say goodbye to the Christmas and New Year festivities, there’s no better way to chase away the January blues than with a relaxing holiday in a sun-drenched paradise. While snow and chilly temperatures are a constant across most of Europe at this time of year, looking further afield reaps some real rewards. You could look to the Canaries or African resorts for winter sun without the long haul flight, or go further afield to the Caribbean or Asia! 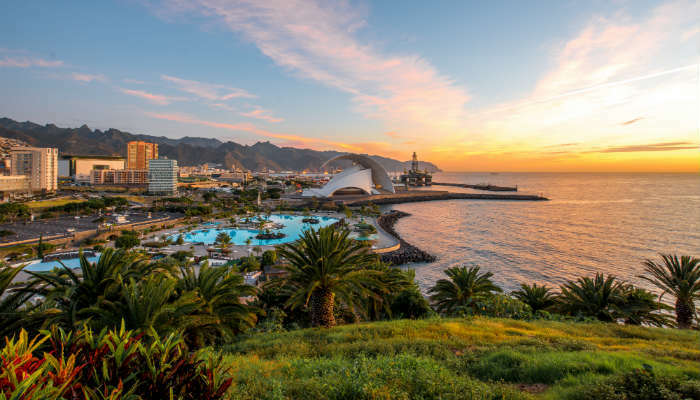 Tenerife can hit temperatures of up to 25°C even in the middle of winter, so with a flight time of around 4 hours it's a great choice for a winter getaway. However the average temperature sticks around the 17-20°C mark, so it's the perfect time to visit if you don't like extreme heat or have young children. 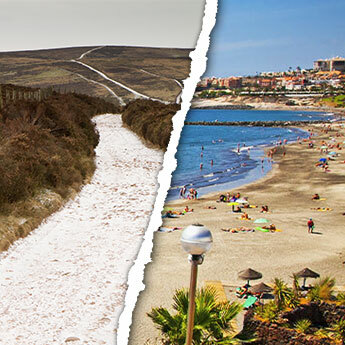 It's also a good time to discover the more adventurous side of Tenerife - activities like volcano tours and hiking in Teide National Park can be uncomfortable in the heat of summer, but winter provides a climate where you can do more than just enjoy the beach. Hurghada is the gem of the Red Sea coast, famous for its scuba diving and 5-star resorts. The hotels line a 40km stretch of white sand beaches where tourists sunbathe on the beach and try out watersports and banana boat rides in the ocean. Beneath the waves is a wonderland of coral reefs and amazing marine life that draws scuba divers from all over the world. If you don't have a scuba license, worry not - you can still explore the beautiful reefs on a snorkel tour. 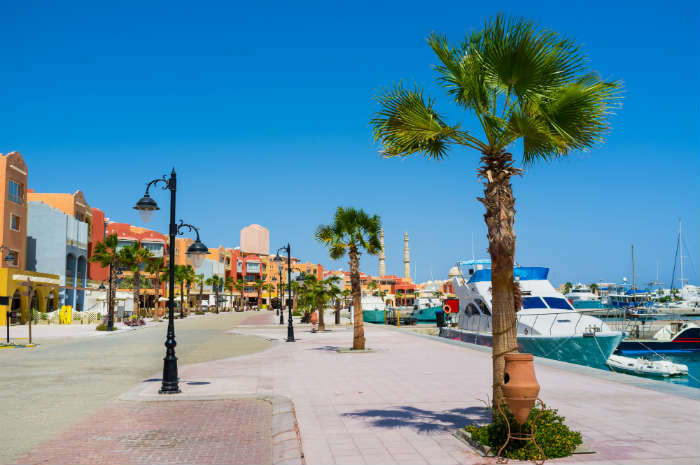 Hurghada also has plenty of bars and clubs as well as traditional Egyptian entertainment for night owls, and the bazaars are great for picking up gifts and souvenirs. 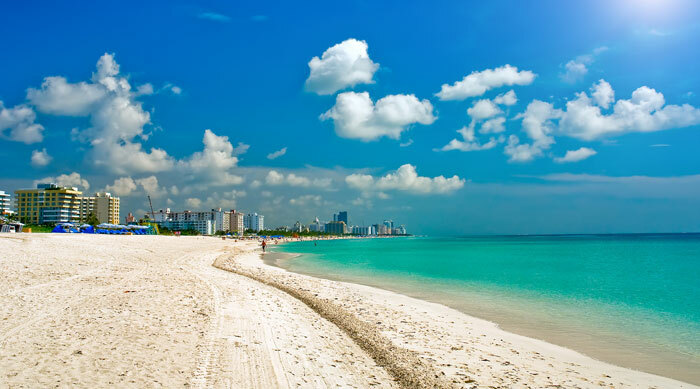 Florida, appropriately dubbed ‘The Sunshine State’, has long been the definitive winter sun destination, and with its abundance of sandy beaches, warm seas and waterparks it’s easy to see why! 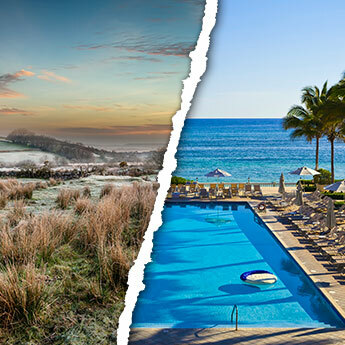 If you’re looking for a relaxing break to begin the year, head to one of the state’s many spas or golf courses, or if you fancy something a little more exhilarating there are a wide range of watersports on offer including jet-skiing, parasailing and windsurfing. And of course a holiday in Florida wouldn’t be complete without a trip to one of the famous theme parks - take your pick from Walt Disney World, Universal Studios and SeaWorld. 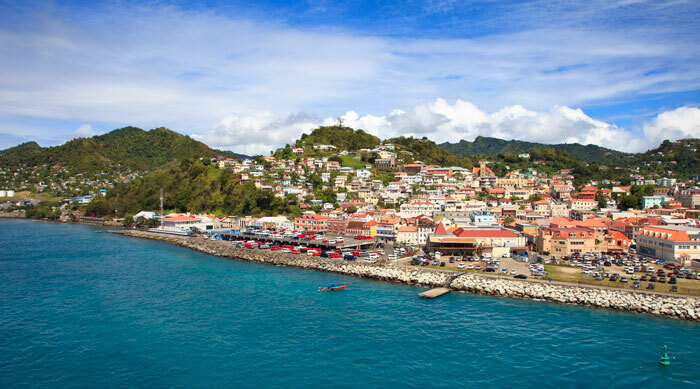 January is the best time of year to experience a holiday in Grenada; while the summer months can be blighted by humidity and storms, the more mild months show Grenada for the Caribbean paradise it truly is. 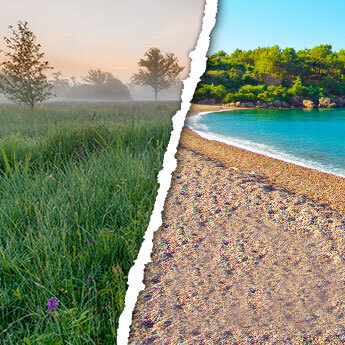 The island is much less commercialised than some of its neighbours, making it perfect for those seeking a peaceful getaway; expect long white-sand beaches, pretty towns and miles of untouched land populated by forests, waterfalls and wildlife sanctuaries. Activities include hiking in the hills or exploring the world under the sea with dive sites suitable for beginners and experts alike. Cape Town is one of the most vibrant cities in South Africa, and home to some of the most friendly and charismatic people on earth! 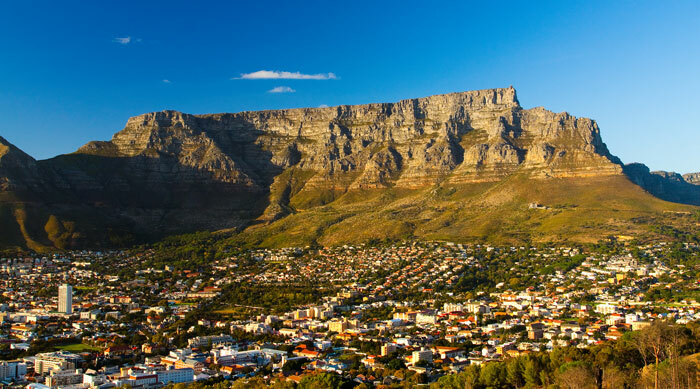 Unmissable highlights of a Cape Town holiday include eating, shopping and people-watching at the Victoria & Albert Waterfront and taking in the views from the top of Table Mountain, and don’t forget to reserve a day for touring the fabulous wineries around nearby Stellenbosch. Dine out on expertly-cooked steaks and world-class wine and prepare for a pleasant surprise when the bill comes; South Africa has an added bonus of being amazingly cheap! The great thing about a holiday in Thailand is that this country can cater for every kind of trip! Visitors craving quality relaxation can find beautiful beaches and luxury spas on the island of Ko Samui, while culture vultures will enjoy discovering the temples of Chiang Mai. There’s no shortage of options for those seeking a great nightlife; explore the lively bars on Bangkok’s Khao San Road or head to Phuket for all-night beach parties beneath the stars. 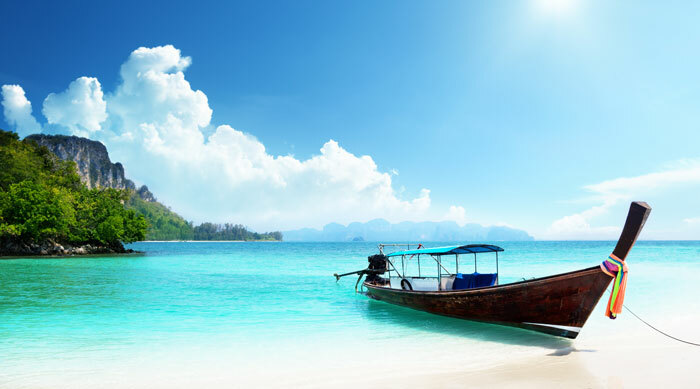 Note that the east coast islands are prone to rain in January, so play it safe by staying west in Phuket and Krabi.